Louisiana Peach Festival 2018 is upon us! You don’t want to miss a single thing during this fun-filled event. This year, celebrate Ruston’s “Peachy Paradise” with a variety of activities and entertainment. 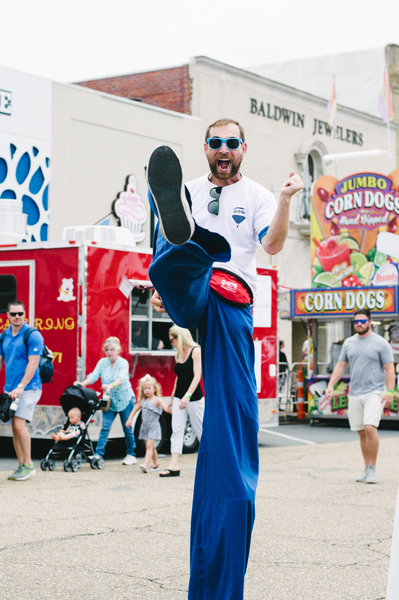 Some festival favorites are returning, but there will be new activities in store for attendees. Check out our guide below and let us know what you’re looking forward to this year! Peachy Play Zone: The Peachy Playzone will be located outside the Ruston Civic Center at 401 N. Trenton Street in Ruston. Several activities will be hosted here including Ray Theaux on steel drums at 10:30 a.m. on Saturday, June 23. Read more about play zone activities below. 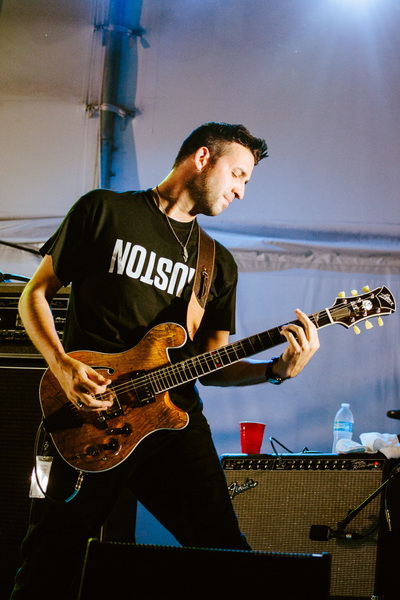 Battle of the Bands: Get ready to cheer on local and regional bands at the festival's inaugural Battle of the Bands Saturday, June 23 from 11 a.m.-2 p.m. 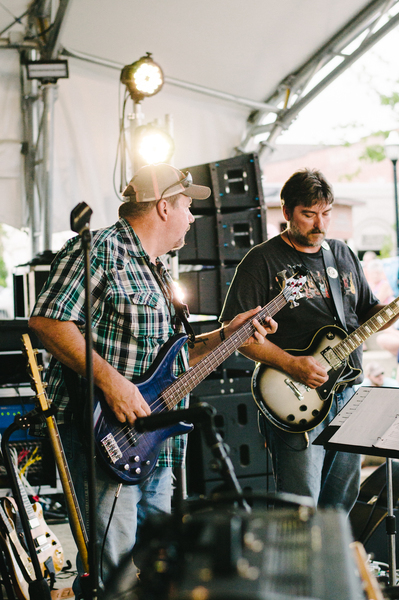 The Railroad Park stage downtown will be rocking and rolling as bands and musicians play to win the ultimate Battle of the Bands prize! Game Boxes for Adults: Digital fun isn’t just for the kids! Game Boxes NELA Open Play, northeast Louisiana’s ultimate mobile video game party truck, will be at Peach Fest with 7 HD video gaming centers, all for the grownups! Get your team together - 28 people can play at once! Friday, June 22 @ 11 a.m.
Friday, June 22 @ 7 p.m.
Friday, June 22 @ 9 p.m.
Saturday, June 23 @ 10:30 a.m.
Saturday, June 23 @ 2 p.m.
Saturday, June 23 @ 4 p.m.
Saturday, June 23 @ 5 p.m.
Saturday, June 23 @ 7:30 p.m.
Saturday, June 23 @ 9 p.m.
Saturday, June 23 @ 10:30 p.m.
Peachy Treats: Always a festival favorite are the delicious peachy snacks and drinks! Festival vendors will once again be offering items like peach tacos, peach funnel cakes, peach ice cream, peach lemonade, and so much more! 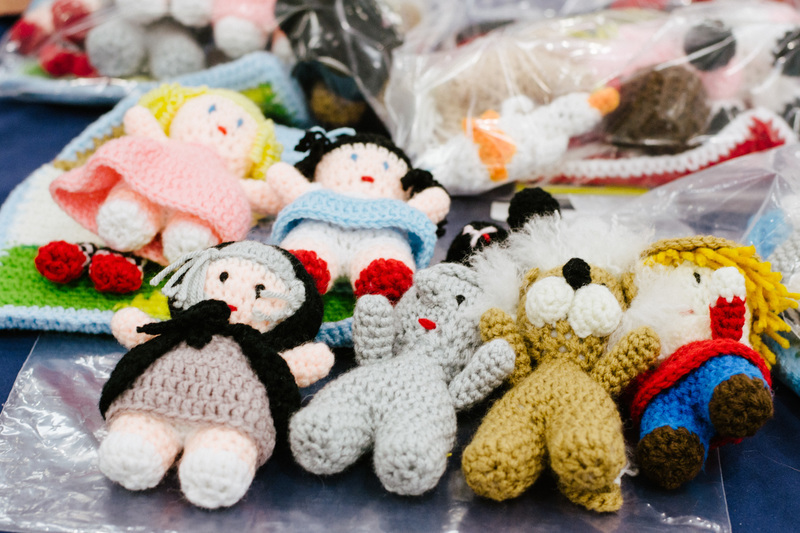 Arts & Crafts Show: Be sure to stop by the Ruston Civic Center from 12 p.m. on Friday to 6 p.m. on Saturday. From 100% handmade goods to food vendors, we invite you to stroll through vendors and experience the culture of our makers. 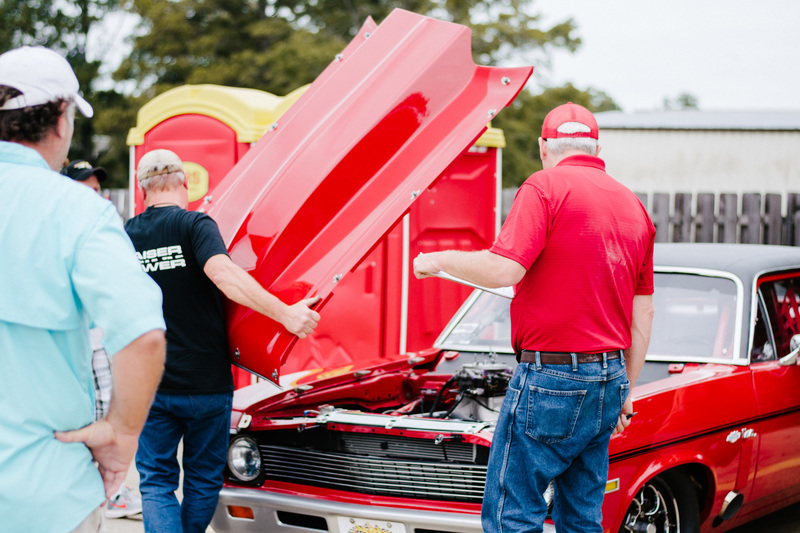 Antique Car Show: From 9 a.m.- 3 p.m. on Saturday, check out the top coats and under the hoods of vintage vehicles from all over. This free admission event will be in the BancorpSouth parking lot at 300 N. Trenton St. in downtown Ruston. Eating Contests: For kids and adults! The youth competitors will eat their hearts out on Friday at 2 p.m. in the Peachy Play Zone. Winner claims a $50 prize pack. 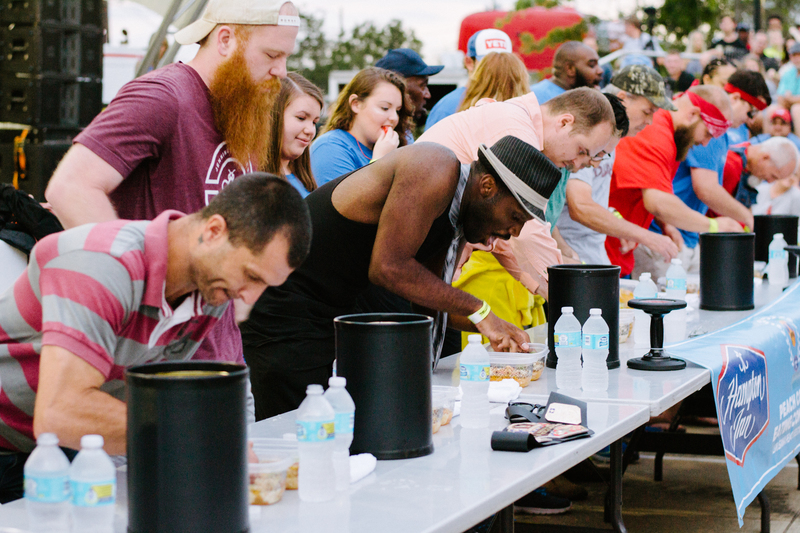 The adult Cobbler Gobbler competition will be on Saturday at 6:30 p.m. in Railroad Park. Wrestler-inspired participants will line up at the stage seeking to claim the Cobbler Gobbler official belt and $1,000! Rumor has it, some pretty serious contenders are coming in town to participate. For The Kids: Peachy Play Zone: Located outside the Ruston Civic Center, this kids’ zone will offer face painting, yard jenga, life-size tic-tac-toe, inflatables, NELA game boxes, and much more! 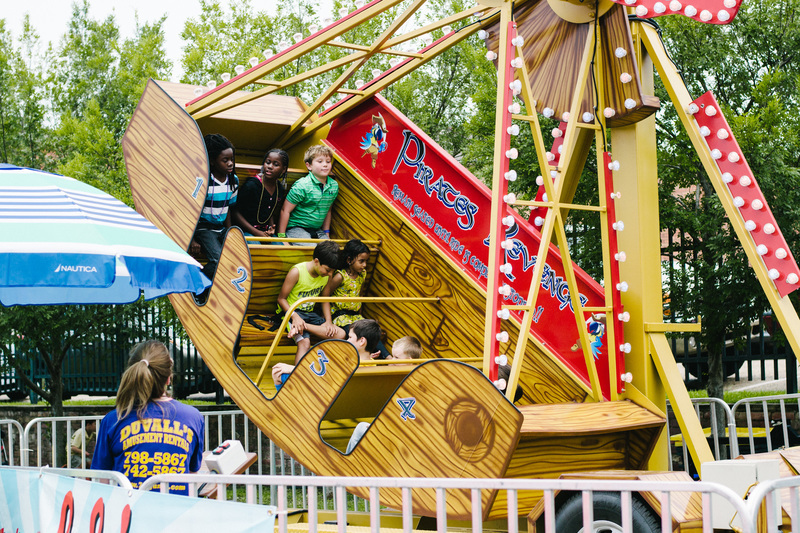 Carnival Zone: Open on Friday from 12-11 p.m. and Saturday from 8 a.m.-11 p.m., the carnival zone will be set up in the Sexton Parking Lot across the street from Railroad Park with rides and games for the kiddos to enjoy! Please note prices are not included in festival admission: Ride and game tickets can be purchased in the carnival ticket booth in the Sexton Lot. Challenge Zone: The challenge zone will feature rock climbing, bungee jumpers, the Meltdown, and more! Stop by on Friday from 12 p.m.-6 p.m. and Saturday from 8 a.m.-6 p.m., behind the Ruston Civic Center. Please note, challenge zone ticket prices are not included in festival admission: Tickets can be purchased in challenge ticket booth in the Sexton Lot. Peach Parade: The "Peachy Paradise" parade will be on Saturday, June 23 at 9 am! The parade route begins at the LA Tech Thomas Assembly Center, continues east on Alabama Ave., south on Trenton St., west on Dan Reneau Dr., then returns to the Thomas Assembly Center. Parking Downtown: All day parking is available throughout downtown Ruston. More information on these events and activities and more can be found at www.louisianapeachfestival.org. For more information on Ruston & Lincoln Parish and more to do while you’re in town visit www.experienceruston.com!